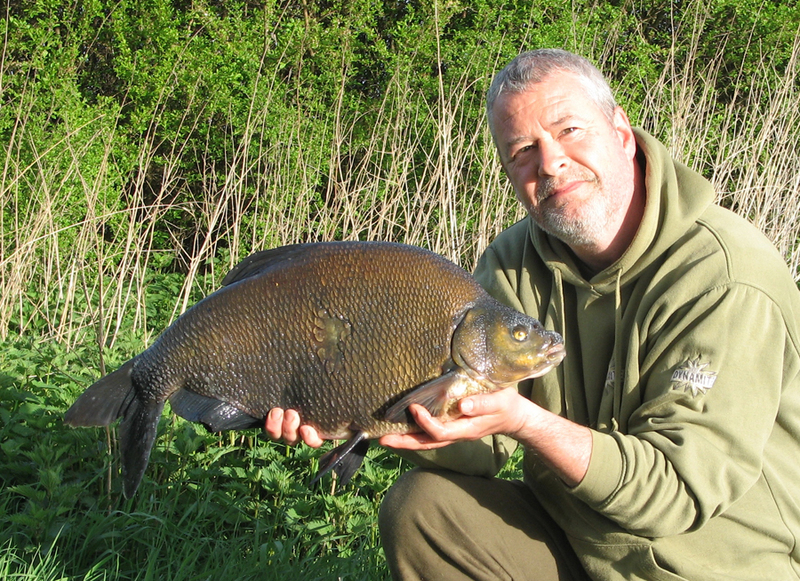 My last blog entry ended up with a description of the lead in to my first 2-night session on my main bream/tench water for the Spring period, after having had some success in the form of a 7lb tench from the couple of single night sessions that I’d managed so far. It was the first Bank Holiday weekend and the pit was still relatively quiet, with a couple of carp anglers dotted about, including my friend Martin, who was down for his first ever nights carp angling on the pit. With relatively mild conditions for the time of year and a stiff breeze blowing towards my swim I was quite confident of some action, despite the reputation the pit had gained as being a bit on the slow side. I was settled into the swim, with the bivvy up by late evening, after having located a nice 6½ft deep clear patch, at about 60 yards out as the main area to focus the main bulk of the feed and two of my three rods. The main area was baited up with a generous helping of a mix of Halibut and Swim Stim pellets, halved and crumbed CompleX-T boilies, a tin of sweetcorn and a couple of handfuls of maggots. This all made up about half a bucket’s worth in total and was launched out to the selected spot with the help of a spod rod and a medium sized Spomb. The third rod was fished with a maggot feeder fished mini-helicopter, bolt-rig style with a short braid hooklength terminating in a strong sized 16 hook baited with a couple of red maggots. realized that it might not be quite as big as I had first thought, when my first proper look revealed a very long, but relatively slender female. None the less the scales still declared a very pleasing weight of 9lb 7oz, a brilliant result for only my second fish from the pit. 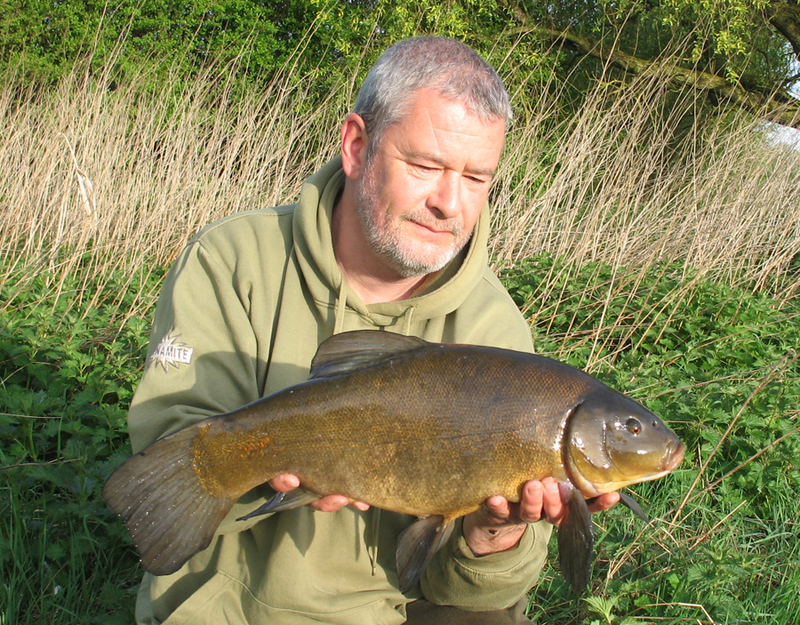 Once the big tench was safely resting in a recovery sling and the rod re-baited and re-cast, I had a quick text conversation with Martin to tell him what I’d just caught and to arrange for a first-light photo session. However, just over an hour later Martin was texting me with some exciting news of his own, after just landing a 39lb 8oz PB common! Early morning photo sessions for the both of us! 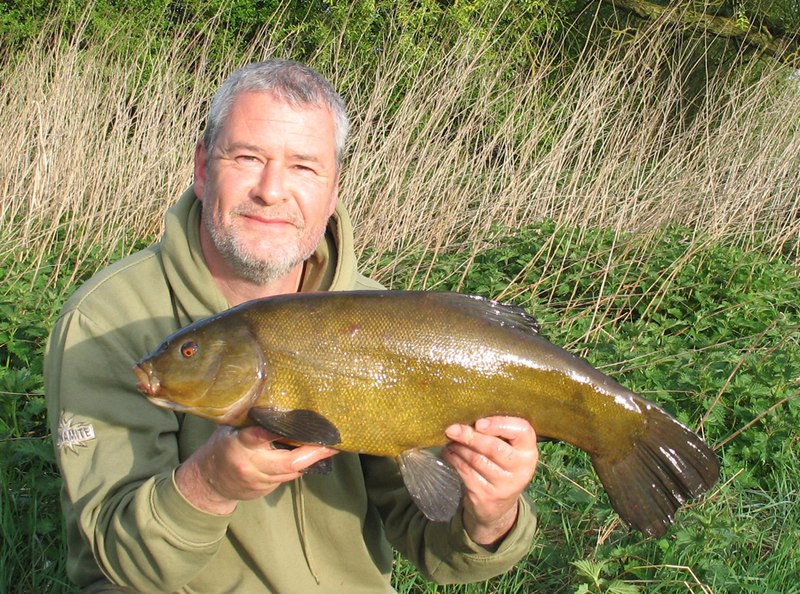 By dawn I’d added two more tench weighing 6lb and 7lb 15oz to my total, then later that same morning had another that I estimated at around 5lb. Unfortunately Martin was only able to do the one night, but I had another night to go. Amazingly, for a pit with such a hard reputation I had another eventful night, with another nice tench weighing 7lb 4oz and my first bream from the pit; a brace weighing 12lb 5oz and 12lb 7oz. 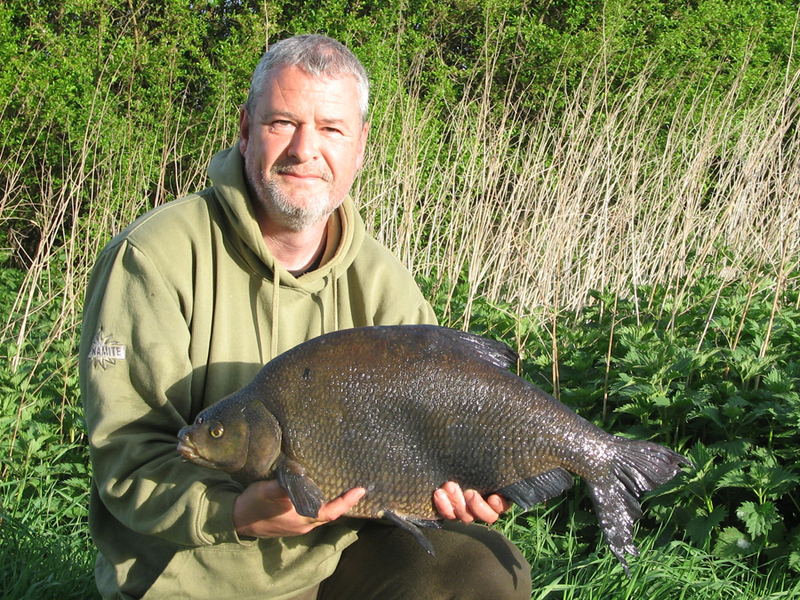 Obviously elated at my early success I was keen to get back to the bream/tench pit to have another go, and during a night of good conditions a week later I landed another couple of tench, with a best of 6.06 and another double-figure bream weighing 10.08. These fish again came off a relatively heavily baited spot, with the combination of a 12mm CompleX-T boilie topped with a piece of artificial sweetcorn as the winning hookbait. 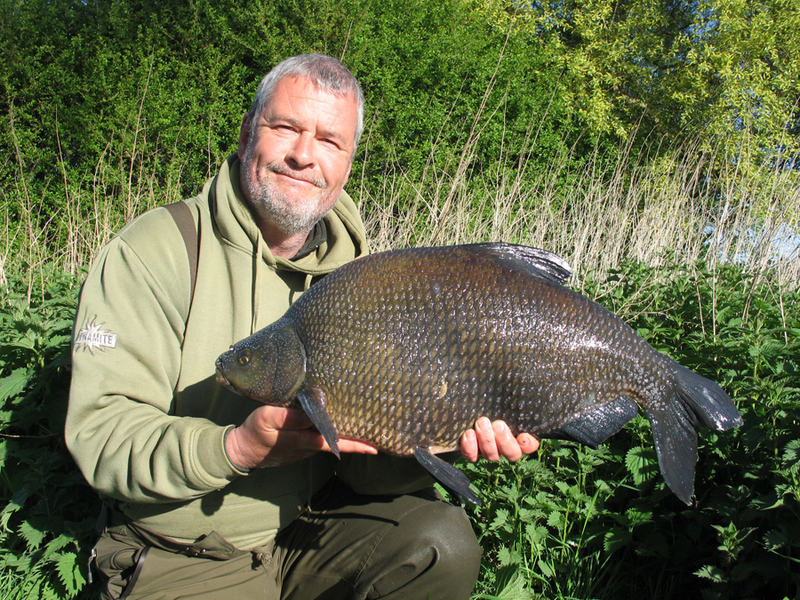 The next session on the pit, a week later, was to be a social with my good friend Ian and an area providing two swims in close proximity was selected to give us plenty of opportunity to have a proper natter. Unfortunately, the fishing conditions weren’t great for the first night of the session and we were both without a bite by the following morning. Ian had to get home, but I stayed on for an extra night, although the conditions still didn’t look to be very inspiring, with the forecast indicating a cold, clear night ahead. Fortunately, the extra effort proved to be well worthwhile as the fish decided to turn up and have a munch and by dawn I’d caught two tench and two bream. The tench weighed 6.06 and 7.15, with the bream again both doubles at 11.15 and my best from the pit so far weighing 13.08. As the Spring progressed with the odd night producing another tench or two and my first bonus carp from the water, a lean 16lb common with a distinctive, malformed mouth. Around this time, although very pleased with the amount of action I was receiving, I did start to wonder if some of the fish I was catching were indicating that I’d perhaps missed the best of the tench fishing on the venue by a year or two. 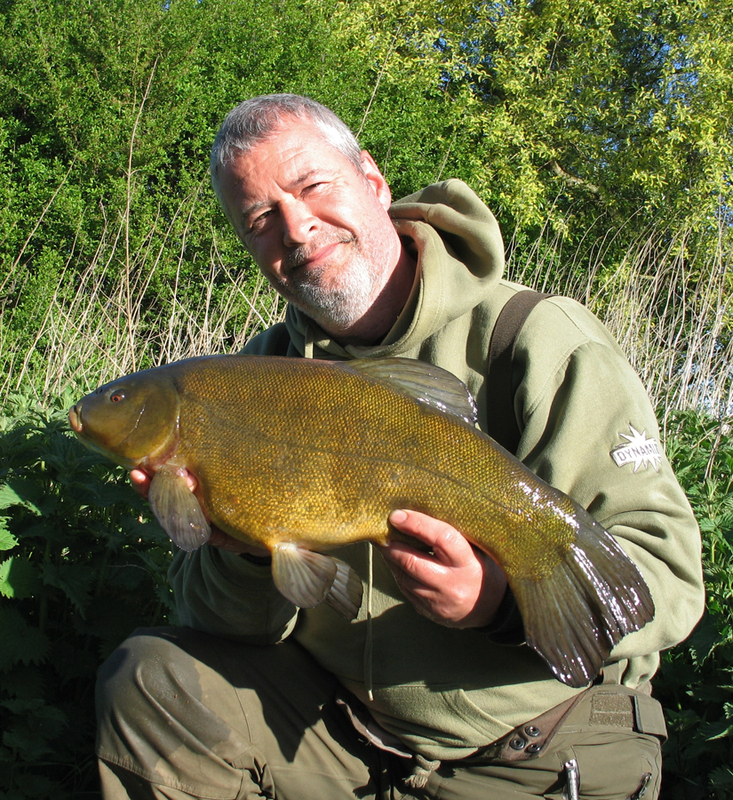 Comparing my photos from the pit, it became clear that I was already starting to get a few repeats with the tench and with the majority looking long, but relatively lean in the body and weighing rather less than they would have in prime condition it tended to support this theory. I also noted that my 9.07 was the same tench as the long looking 10.09 I’d seen in a photograph from the previous year that had attracted me to the pit in the first instance. Back then I had hoped that this one might end up being a very big fish indeed a year later; but had in fact ended up going the other way. With the above in mind I was starting to hatch a few plans for a slight change in direction for my fishing in the early summer. I’ll tell you about that in my next piece.